Congratulations! Your company has grown significantly, and you’re now an enterprise-sized organization. You’ve been successful in rapidly expanding your team and are eager to keep your talent acquisition strategy rolling. There’s only one issue: hiring for a larger company puts a lot more on your plate. The tactics you used as a small and medium-sized business won’t be as effective now that you have over five hundred employees. There are more positions to fill and it takes longer to make decisions. Luckily, there are digital interviews. While the tool is great for companies of all sizes, it is especially helpful for bigger organizations developing a more efficient hiring process. As you know, as a company grows, its organizational structure changes. One person can confidently make hiring decisions for a smaller team, but an enterprise requires more decision-makers. It’s not uncommon for a hiring manager, a member of the HR department, and a head of talent acquisition to weigh in on hiring decisions. Figuring out how to build effective collaboration into your strategy is vital. The digital interview process lets multiple people view and share their opinion on each candidate. 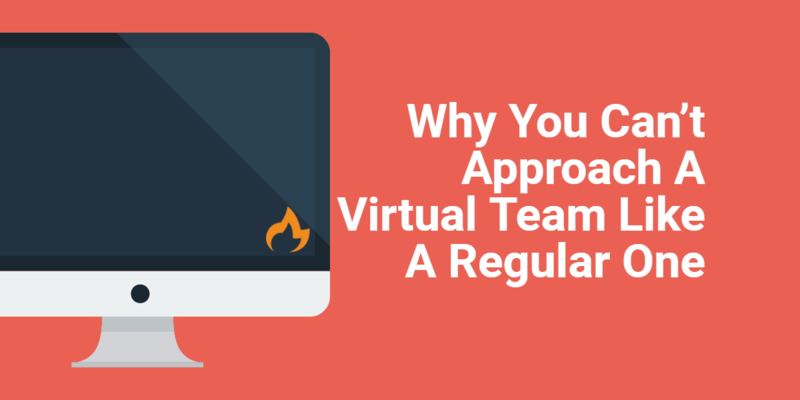 But with so many team members involved, in order to keep opinions organized, you need to take the time to establish expectations about how each person will provide feedback on candidates. Enterprise-sized companies need to focus on collaboration during the #digitalinterview process. A great digital interview platform facilitates collaboration. But it’s up to you to use the tool in a way that works for your team. Once multiple people are involved in the hiring process, agree upon a standard of communication. 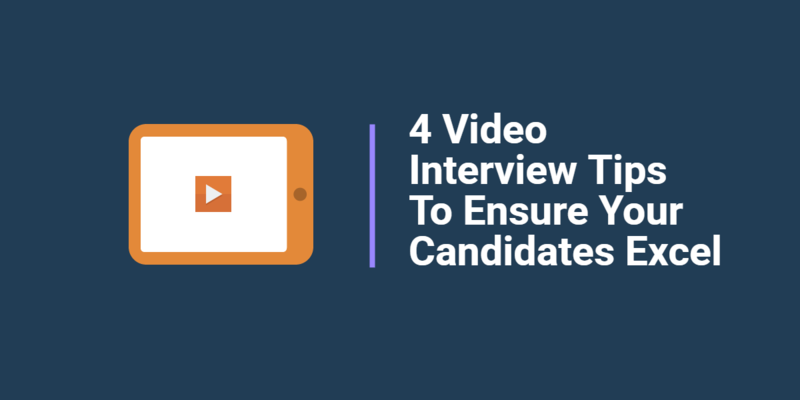 For example, some decision-makers will not want to move forward with a candidate after watching the digital interview. There needs to be an understanding of how they share this information with others. If each person just says ‘no’ in the comments, no one will learn what candidate traits were red flags. Each team member should share three reasons why they don’t want to move on with a candidate. If anyone disagrees, they can directly address the concerns raised by another collaborator. This keeps the discussion focused and limits any needless debates. Likely, you’ve encountered the unfortunate consequence of increased red tape as your company grows. There are more steps to the hiring process, but rushing through is not an option. Enter the “hurry up and wait” dynamic of an enterprise hiring processes. At the same time, enterprise-sized companies have more positions to fill, and every day a position is vacant hurts the team. There’s pressure to move quickly while remaining thorough. So finding a realistic balance for your organizational and candidate deadlines will help reinstate your sanity. If you’ve noticed your time to hire has gotten out of control, conduct trial runs with digital interviews to reign it back in. Ask a few employees to record mock interview responses. Don’t give them a timeline, but track how long it takes most to respond. This will give you a more realistic idea of how long you should wait for candidates to complete this hiring step. If individuals with full-time jobs can record their digital interview in a few days, motivated job seekers can as well. Then, give members of the hiring team a deadline for submitting their thoughts on the mock interviews. If people struggle to give their feedback in time, find out why. Work with each individual to develop a plan so they can respond in a more timely manner. Maybe they would be more successful reviewing the digital interview of one candidate each day instead of several over a week. Or they may prefer getting the option of assessing candidates while on their morning commute via mobile. The trick is finding a timeline that works within your new hiring team’s schedules rather than forcing them to make drastic changes. You’ll see that the digital interview process makes it easy for multiple people to be involved in a hiring decision. While having a variety of perspectives allows you to identify top talent more easily, you don’t want too many hands in the pot. This will lead to back-and-forth discussions your organization doesn’t have time for. While every person on your hiring team needs to be involved in the decisions, make sure that everyone has a distinct purpose in regards to reviewing digital interviews. Each individual can focus on a different aspect of candidate assessment. This way the process is thorough, but not redundant. Remember that the digital interview process isn’t only about filling a vacancy. Each new team member should be inspired by the company mission statement and values. If a candidate doesn’t align with the overarching goals of the organization, they won’t help move the company forward. Before reviewing digital interviews, remind your team about how this role fits into the larger picture. Talk about what values and passions will help a candidate identify with the purpose of the role. Then, make sure your hiring team is looking for these traits when assessing candidates. This will help them see that their observations and decisions have meaning. They are ensuring the new hire is just as inspired by the company mission as the rest of the organization. This will keep them from making arbitrary choices just to fill a position quickly.